Home / News / Duterte on Parojinog's brother Ardot:"Hunting-in nyo yan kasi that's P5-M"
Duterte on Parojinog's brother Ardot:"Hunting-in nyo yan kasi that's P5-M"
President Rodrigo Duterte is offerring a P5 million bounty for the arrest of Ozamiz City Councilor Ricardo "Ardot" Parojinog. 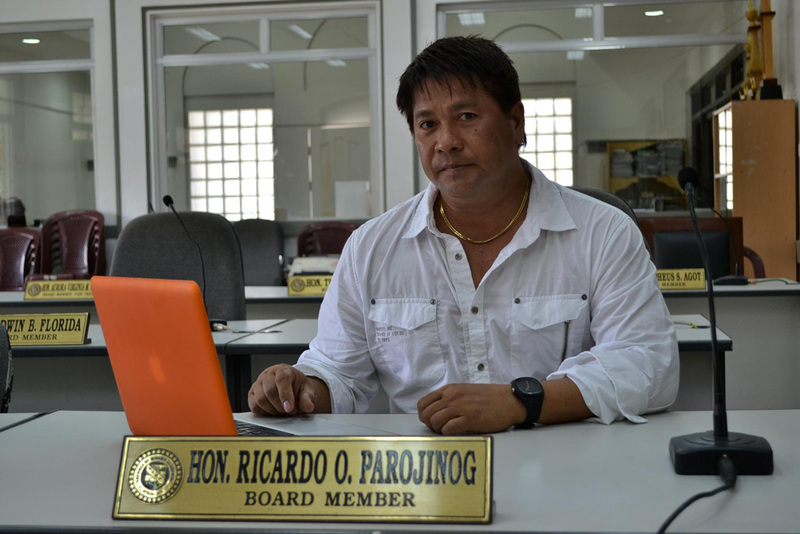 Ardot is the brother of Mayor Reynaldo Parojinog Sr. who was killed along with 15 others in a police raid on the houses of the Projinog clan. “Kaya itong si Ardot, the remaining, ito iyong gago. 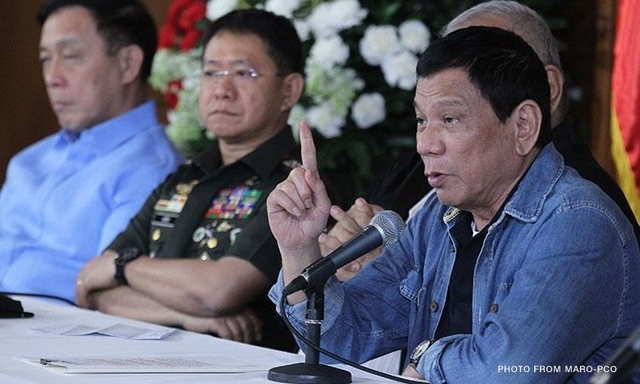 Place him in your….I am increasing the money, the reward money on his head by P5 million,” President Duterte speaking at the 11th founding anniversary celebration of the Eastern Mindanao Command in Davao City. "Iyong isa nakita na doon sa nahukay. [Through] DNA testing, it was confirmed that’s one of the missing policemen," he said. "Kaya itong si Ardot... ito 'yung gago. 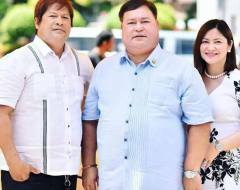 Place him in your arrow," Duterte told the soldiers. 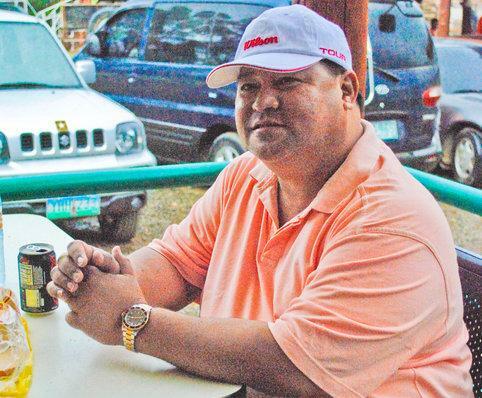 "I am increasing the money, the reward money on his head, by P5 million." he added. “I do not care if he’s really a complicit of Ardot. Kung kasama niya, dadalhin niya iyong ulo, abswelto ko na siya,” he said. Duterte had earlier tagged the Parojinogs as having ties with drug syndicates. "Tapos iyong isang opisyal and I was really downhearted to—na ayaw nila umalis si Espenido dahil baka balikan daw sila ni Ardot. Sabi ko, ‘Anak ng jueteng ka. Anong klaseng mga pulis ito?’” he said.